Why the summer is the best time to replace your heating system. It’s hard to imagine feeling cold when it’s 80+ degrees outside, right? The last thing that’s probably on your mind is the state of your plumbing and heating system. That’s exactly why now is the very best time to install a new heating system if you’ve been thinking about it. Why the summer is the best time to replace your heating system. Having an installation during the summer months will ensure that you have no disruptions to your heating when you need it the most, and the longer days mean that installations wrap up much faster. Here’s an insider’s tip: while most people are thinking of installing a new heating system in the winter months, installers are actually in the middle of their busiest time of year! Getting your system installed earlier in the coldest season can lead to scheduling challenges very quickly. Another advantage to replacing your heating system in the summer is that you could qualify for pre-season rebates. For a limited time, Mass Save is running Early Equipment Replacement Rebates where you may be eligible to receive a rebate up to $3,500 for replacing a 30+ year old boiler or up to $1,000 for replacing a 12+ year old furnace! Again, these rebates are only available for a limited time, so you’ll need to schedule a site-visit to get started. 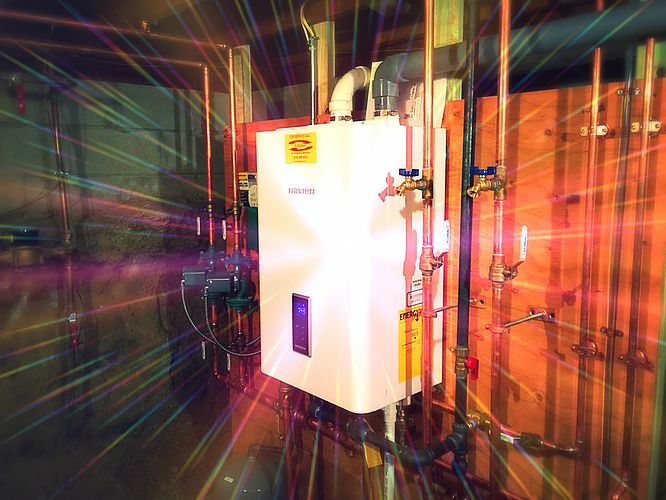 Do you have other reasons for why the summer is the best time to replace a heating system? Let us know in the comments.